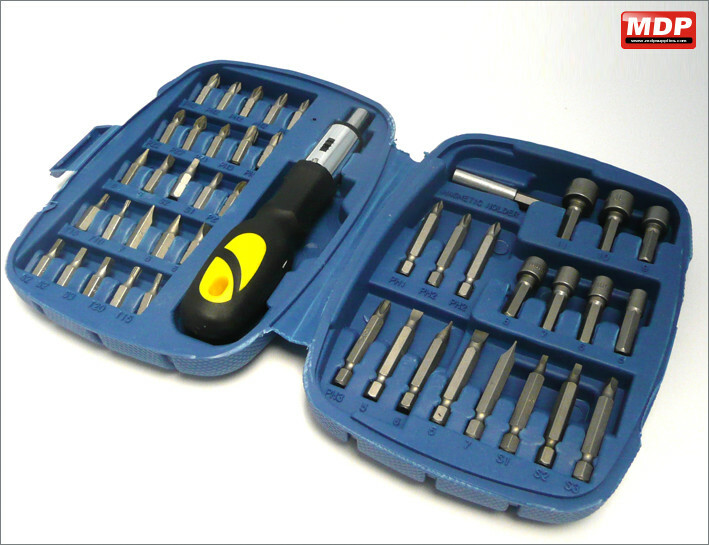 45 piece set soft-grip ratchet handle with forward and reverse, and locked position. 60mm magnetic bit holder. 1/4" hex. 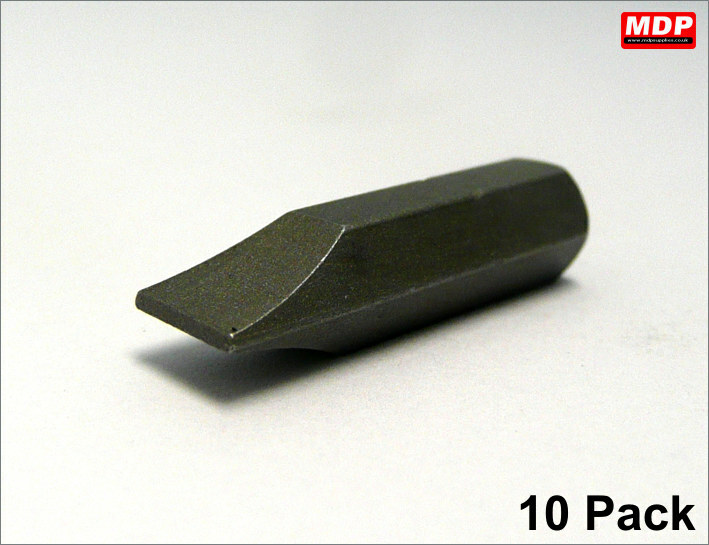 25mm bits: slotted 1 x 5mm, 3 x 6mm, 1 x 7mm; Phillips 1 x PH1, 5 x PH2, 1 x PH3; Pozidriv: 1 x PZD1, 2 x PZD2, 1 x PZD3; Trx 1 x T10, 2 x T15, 1 x T20; security 1 x 1, 2 x 3, 1 x 3. 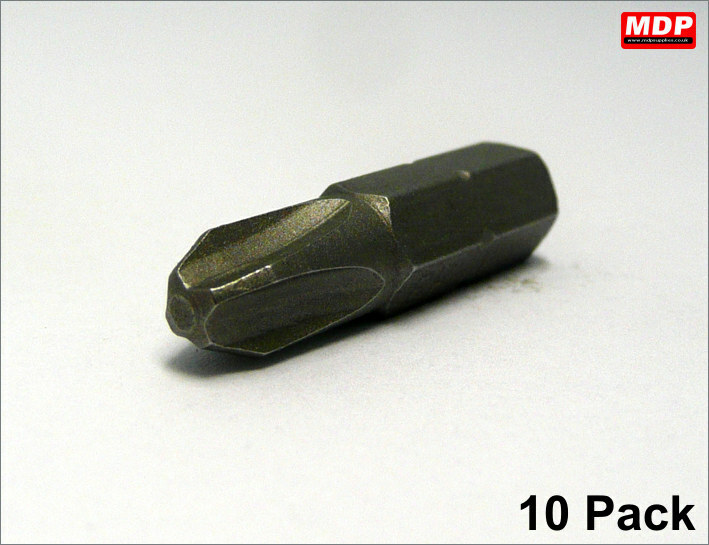 50mm bits: slotted 1 x 5mm, 2 x 6mm, 1 x 7mm; Phillips 1 x PH1, 2 x PH2, 1 x PH3; security 1 x 1, 1 x 2, 1 x 3; sockets 5 - 11mm. Price for 1+ £6.95 ea. Bit holder for all screwdriver / power screwdriver sets. Price for 1+ £2.49 ea. 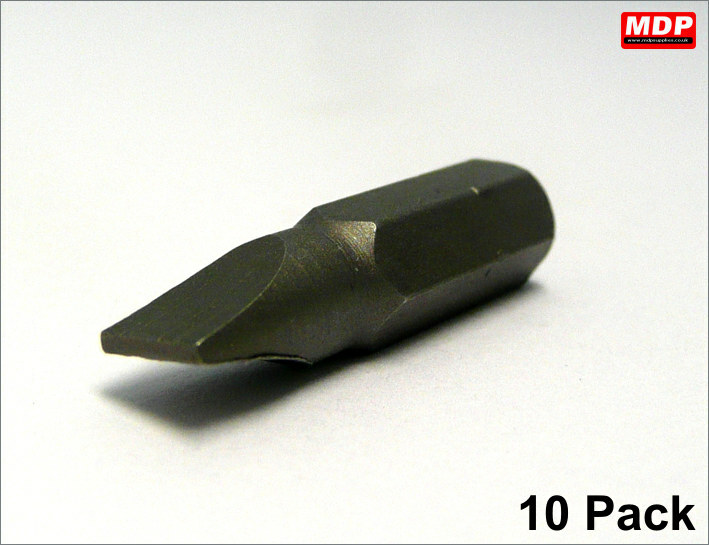 Number 1 size pozidrive screwdriver bits - pack of 10 . Made from chrome vanadium long life steel. 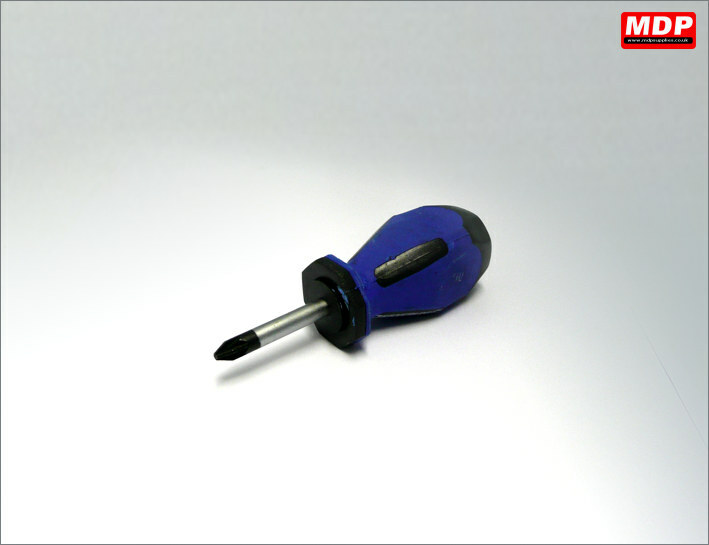 25mm length and fits all screwdriver / power screwdriver sets. Price for 1+ £0.99 ea. 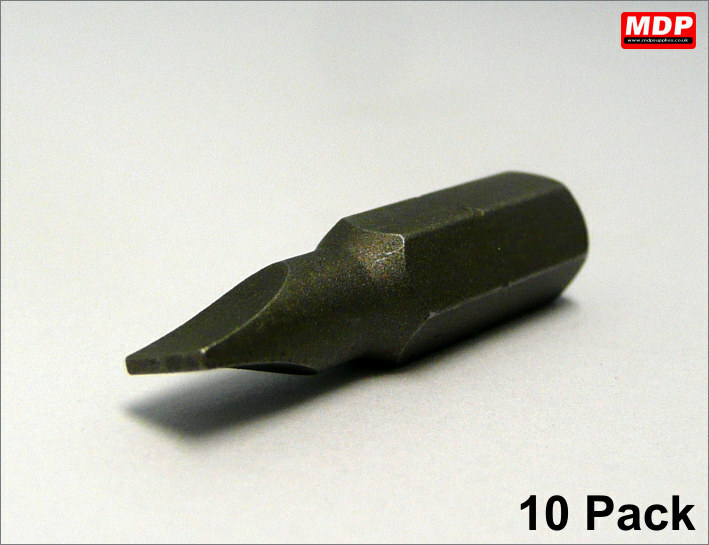 Number 2 size pozidrive screwdriver bits - pack of 10 . Made from chrome vanadium long life steel. 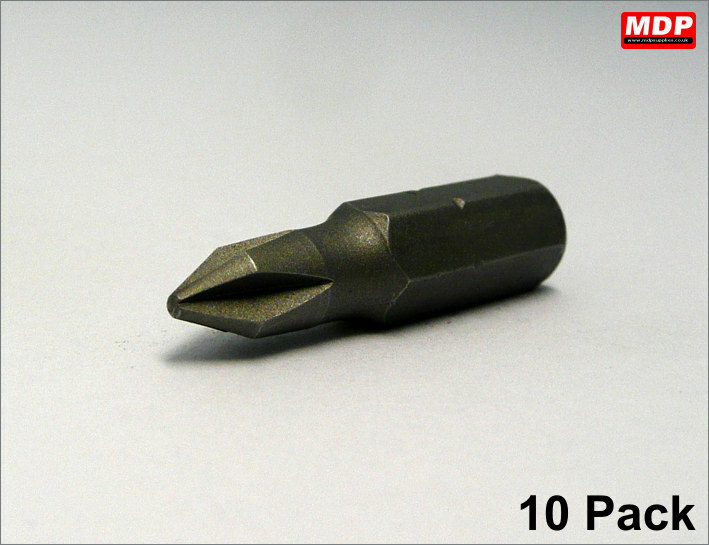 Number 3 size pozidrive screwdriver bits - pack of 10 . Made from chrome vanadium long life steel. 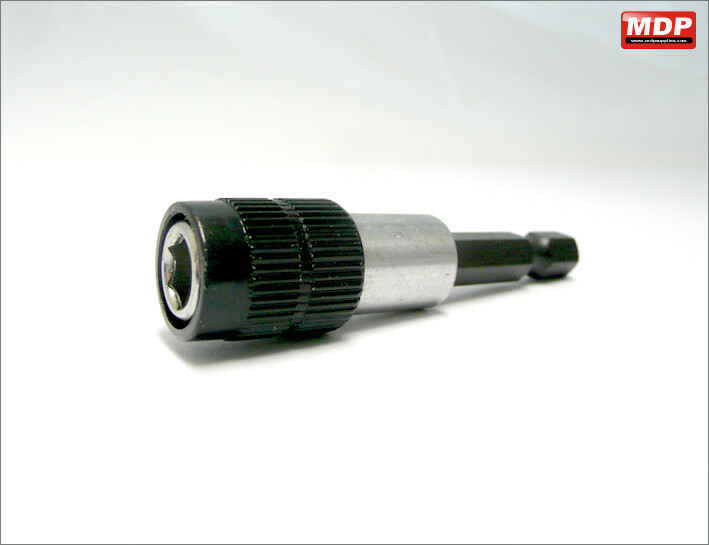 38mm PZD No.2 screwdriver with soft grip handle. Price for 1+ £1.39 ea. 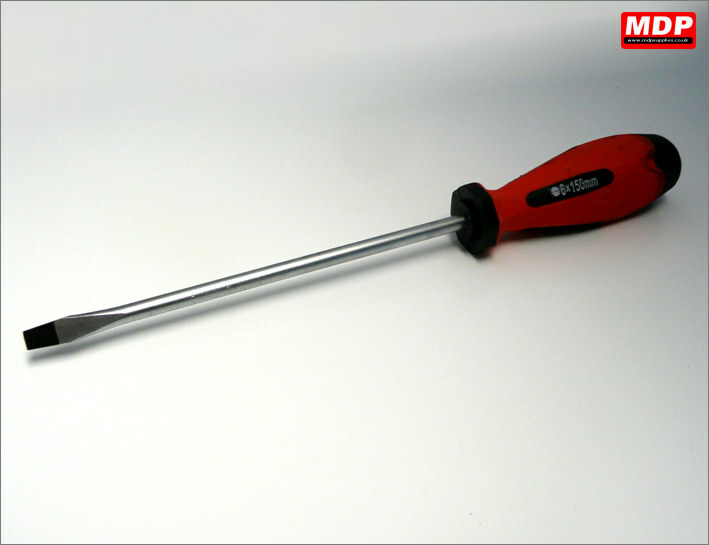 100mm PZD No.2 screwdriver with soft grip handle. Price for 1+ £1.49 ea. 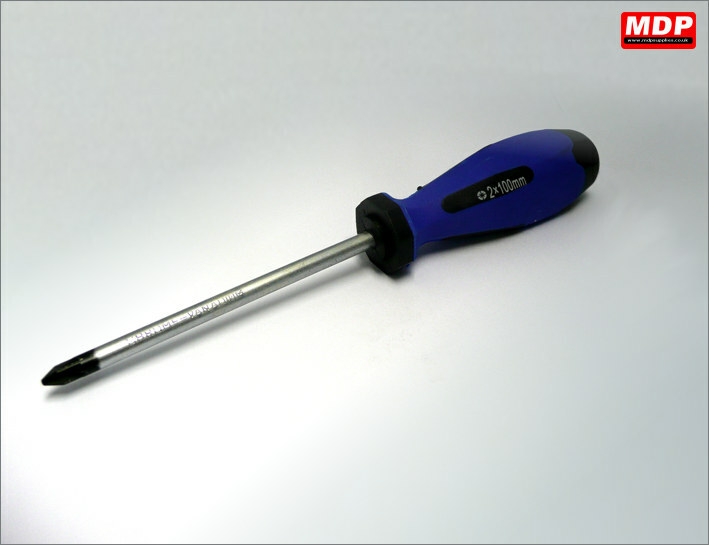 150mm PZD No.2 screwdriver with soft grip handle. 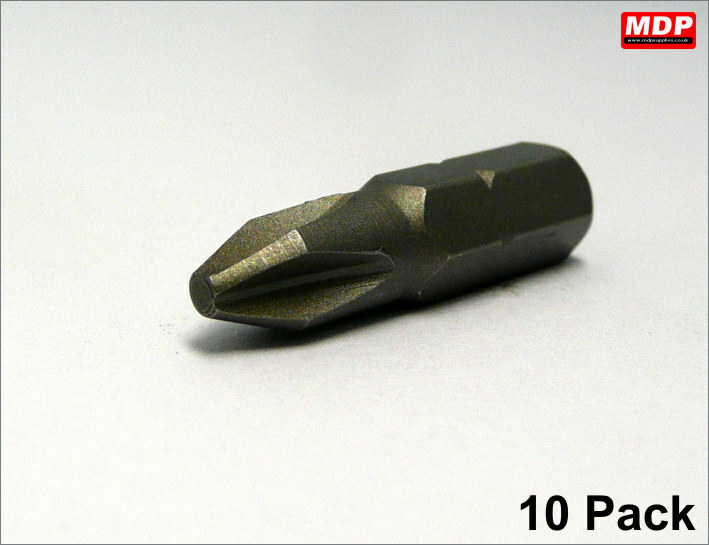 5mm slotted screwdriver bits - pack of 10 . Made from chrome vanadium long life steel. 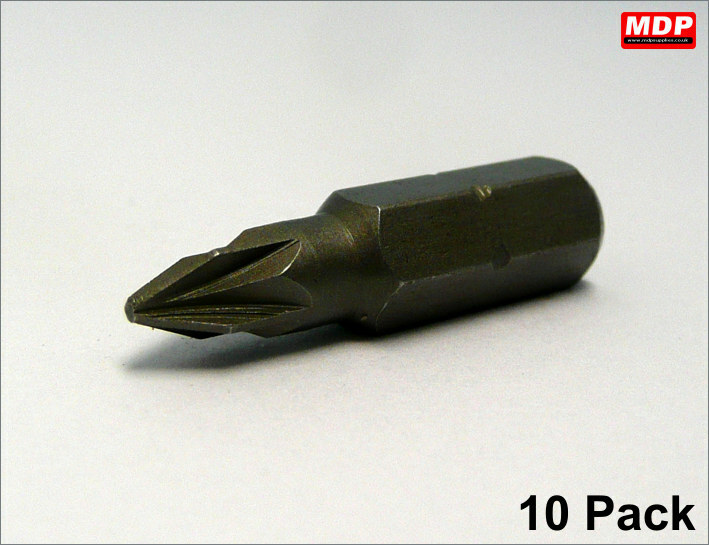 6mm slotted screwdriver bits - pack of 10 . Made from chrome vanadium long life steel. 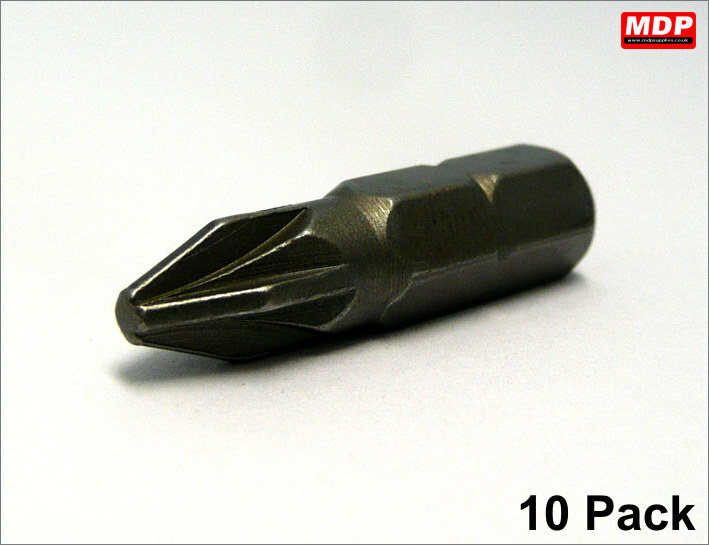 7mm slotted screwdriver bits - pack of 10 . Made from chrome vanadium long life steel. 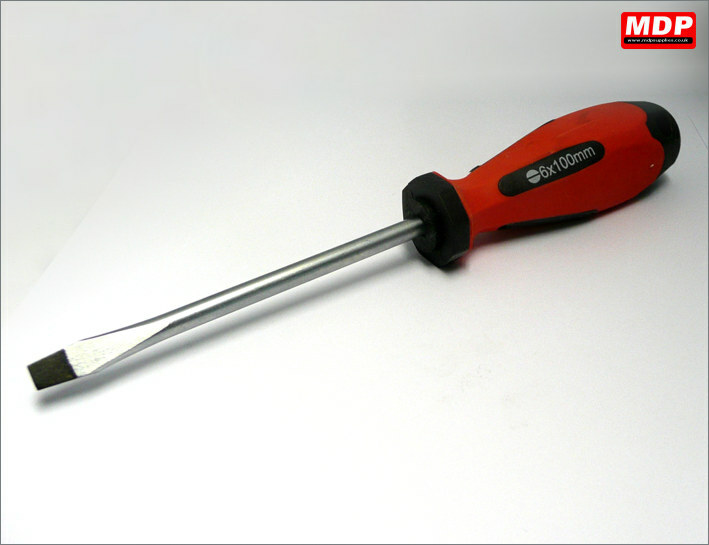 6 x100mm slotted screwdriver with soft grip handle. Price for 1+ £1.29 ea. 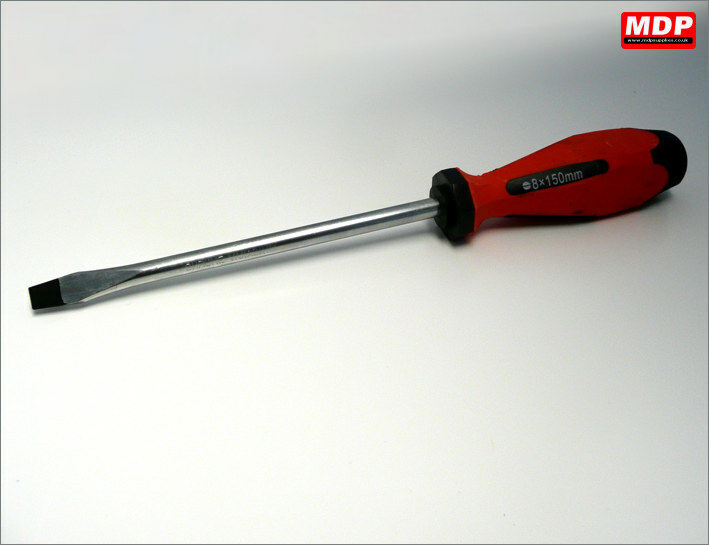 6 x150mm slotted screwdriver with soft grip handle. 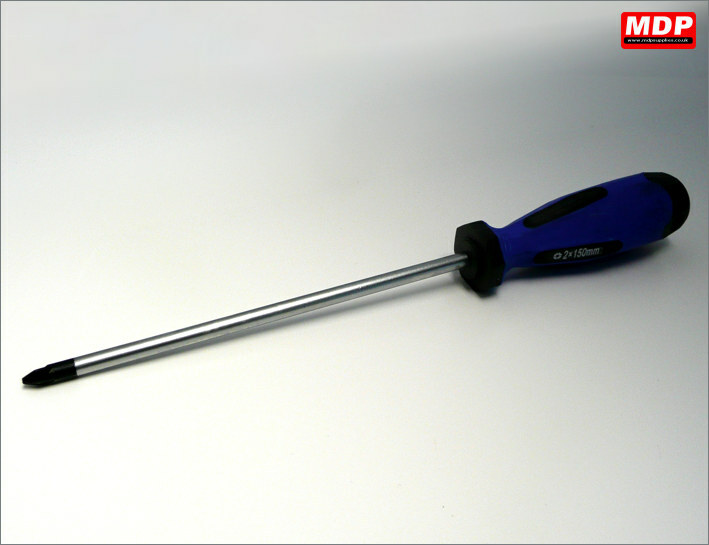 8 x150mm slotted screwdriver with soft grip handle. 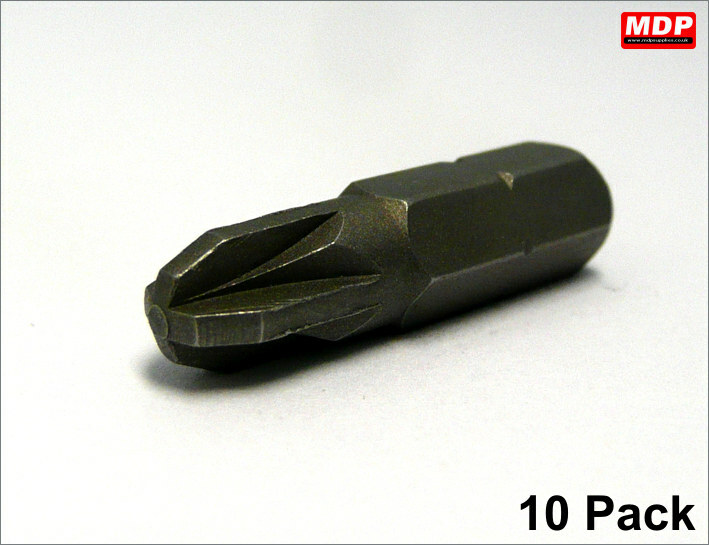 Number 1 size Phillips screwdriver bits - pack of 10 . Made from chrome vanadium long life steel. Number 2 size Phillips screwdriver bits - pack of 10 . Made from chrome vanadium long life steel. Number 3 size Phillips screwdriver bits - pack of 10 . Made from chrome vanadium long life steel.